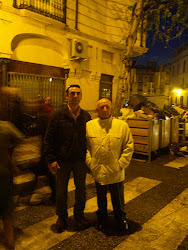 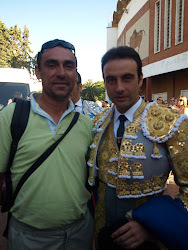 CHICUELINASALPASO.BLOGSPOT. 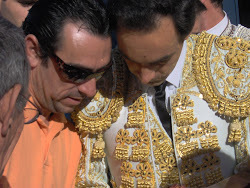 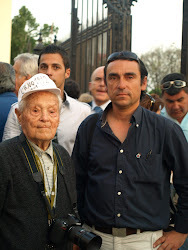 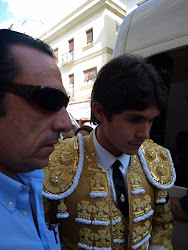 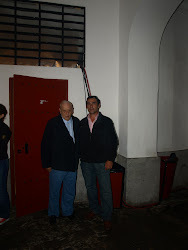 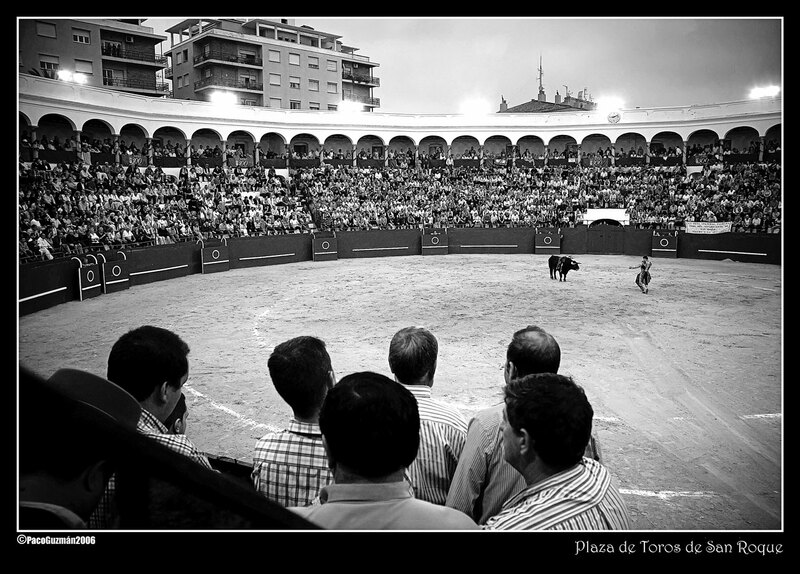 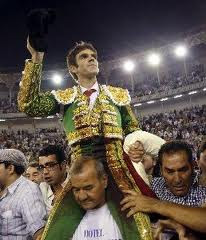 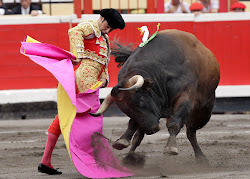 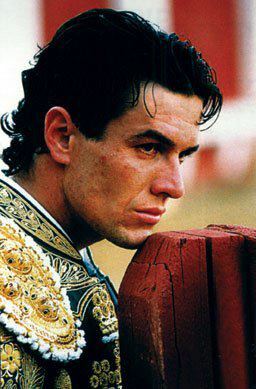 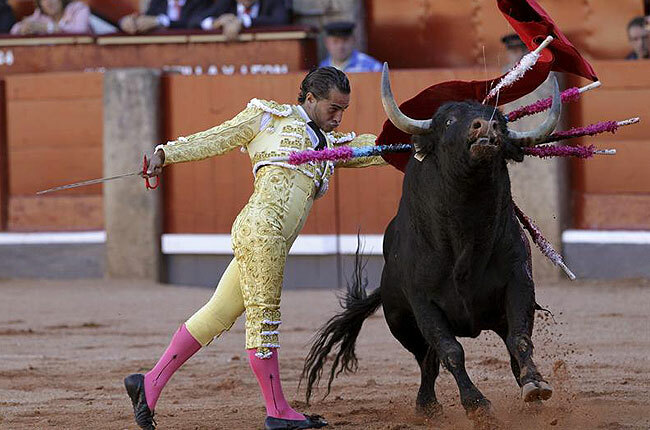 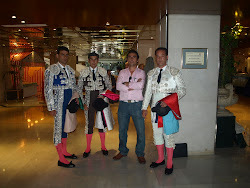 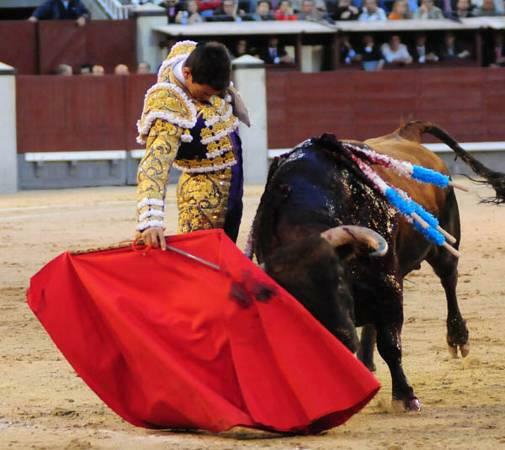 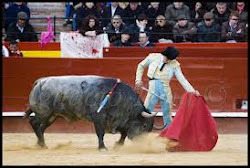 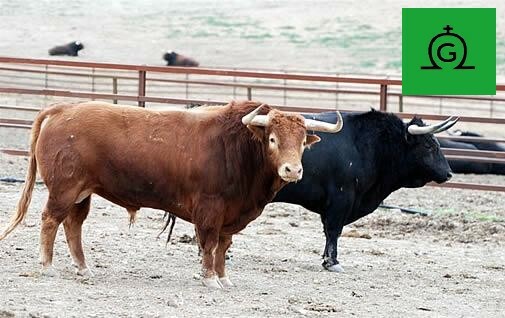 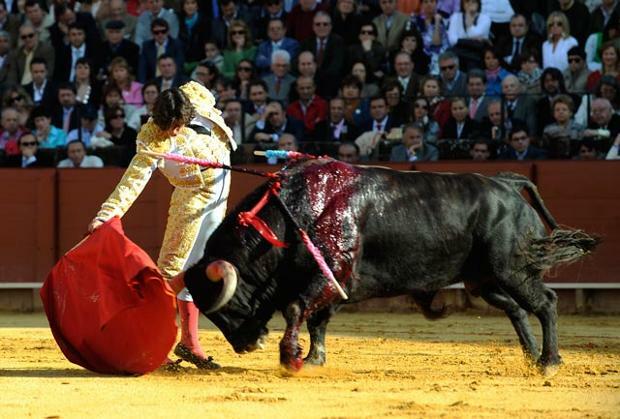 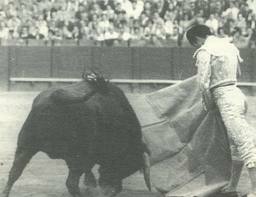 : TOROS Y TOREROS. 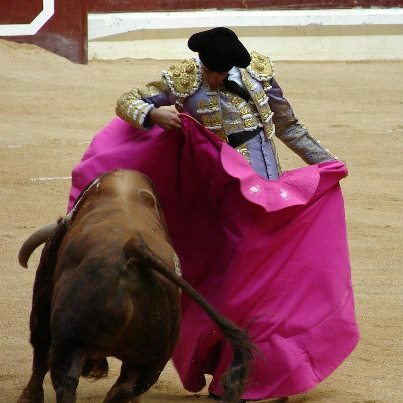 POR CHICUELINAS.